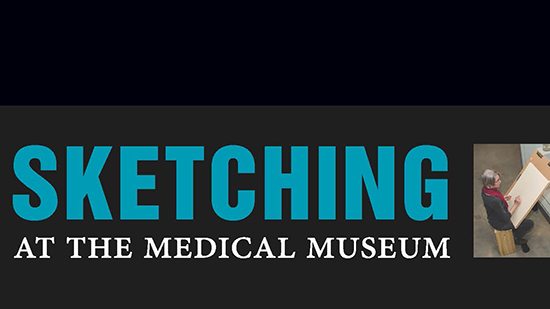 Create illustrations of specimens and artifacts from the museum's collections. Supplies will be available but sketchers are encouraged to bring their own sketchbook and pencils. Includes brief instruction.